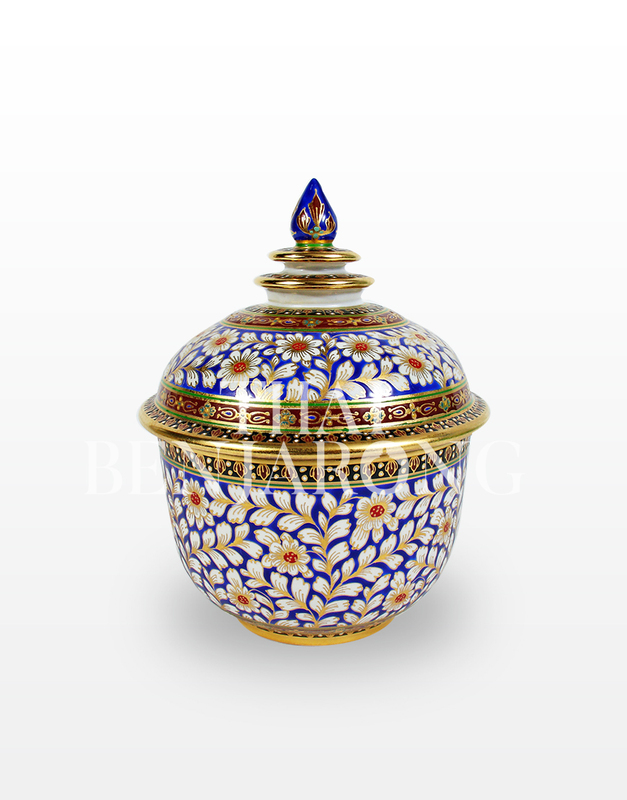 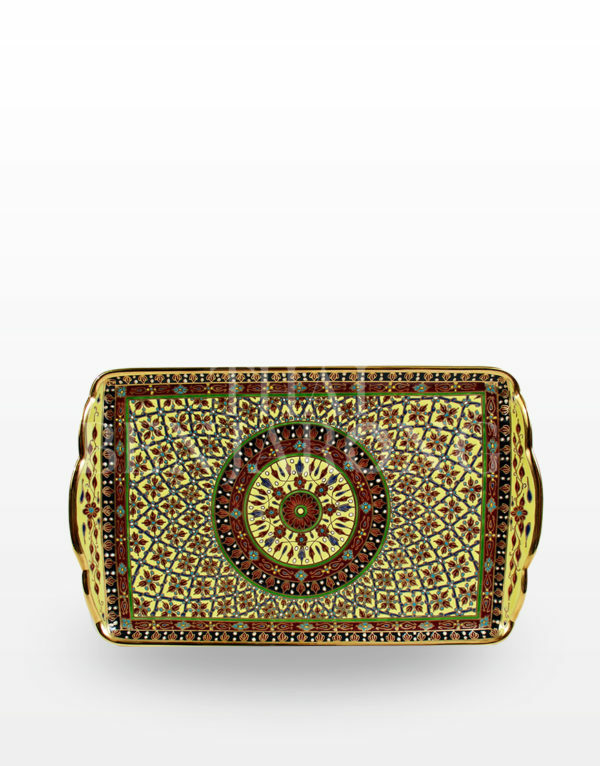 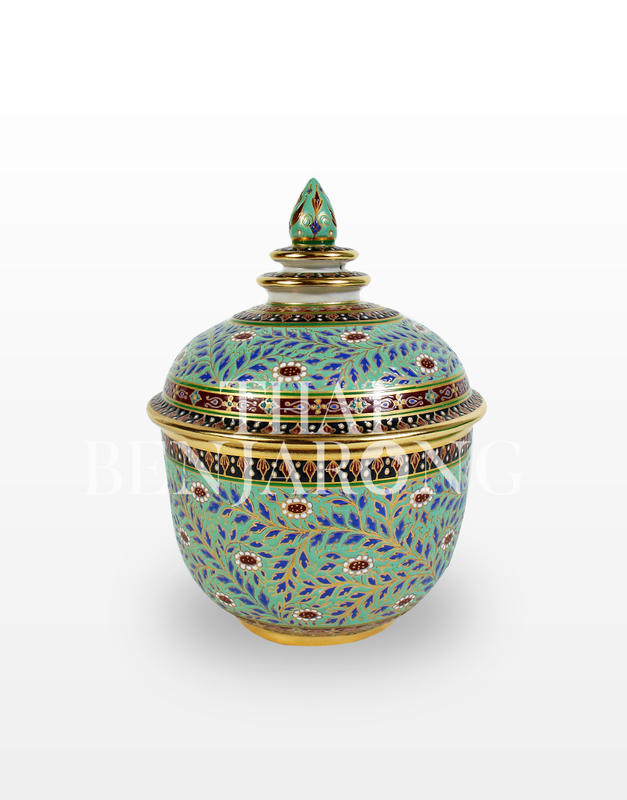 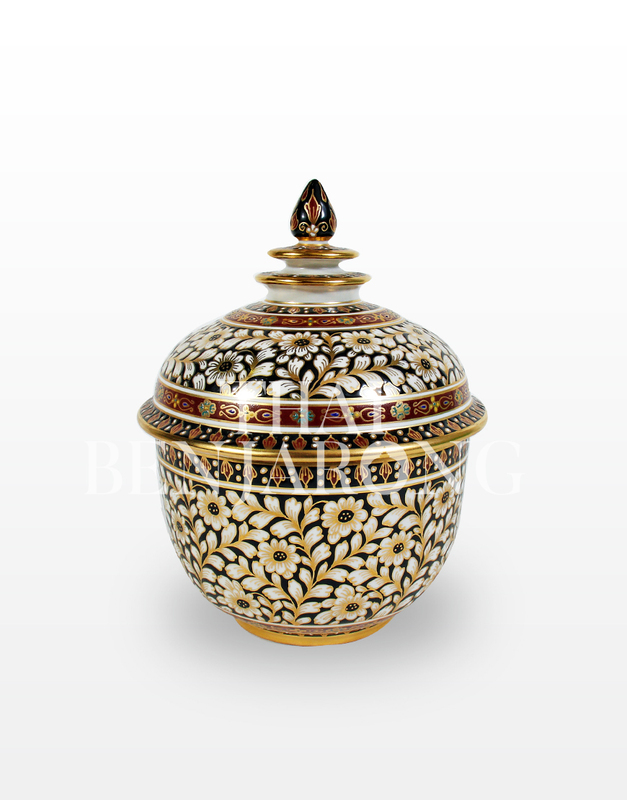 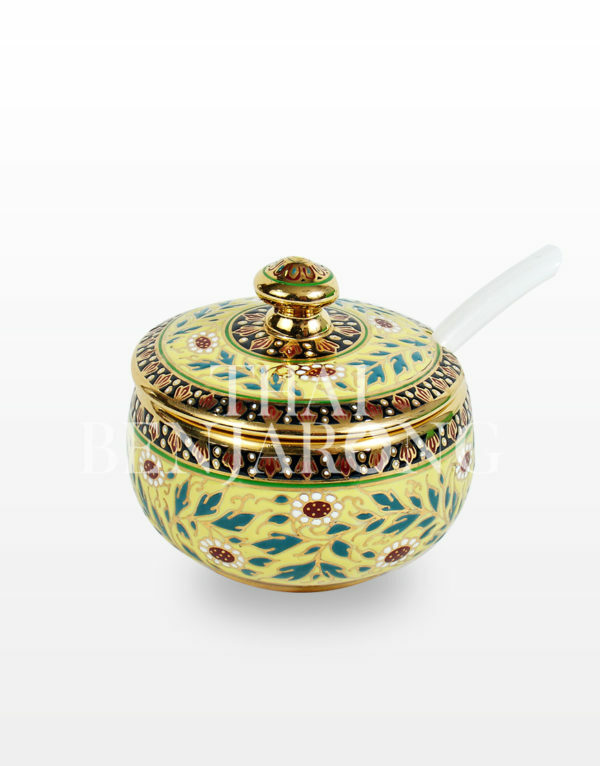 4 Inches small size Tho Chan Covered Bowl Matt Skin Chakri Pattern. 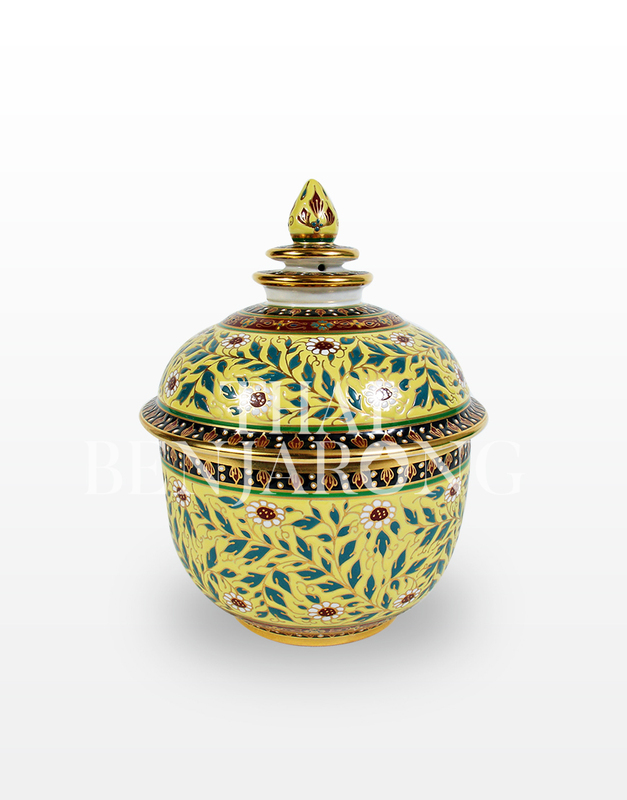 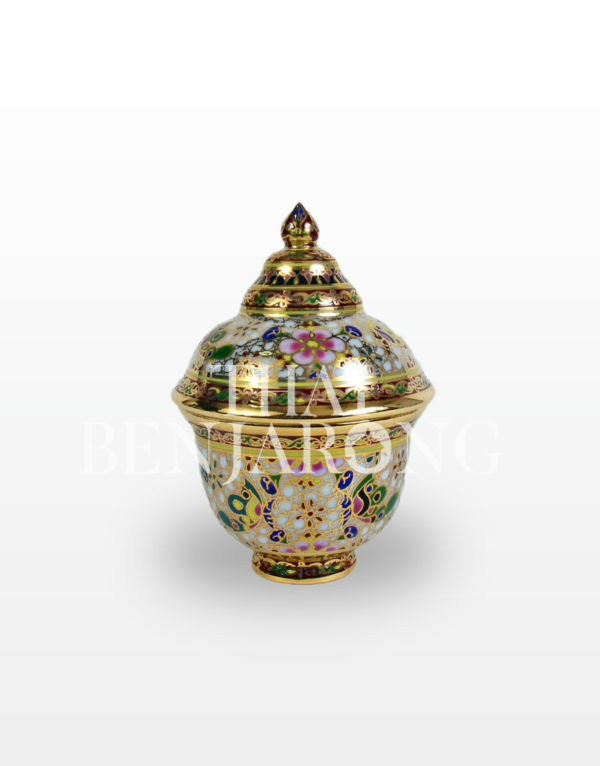 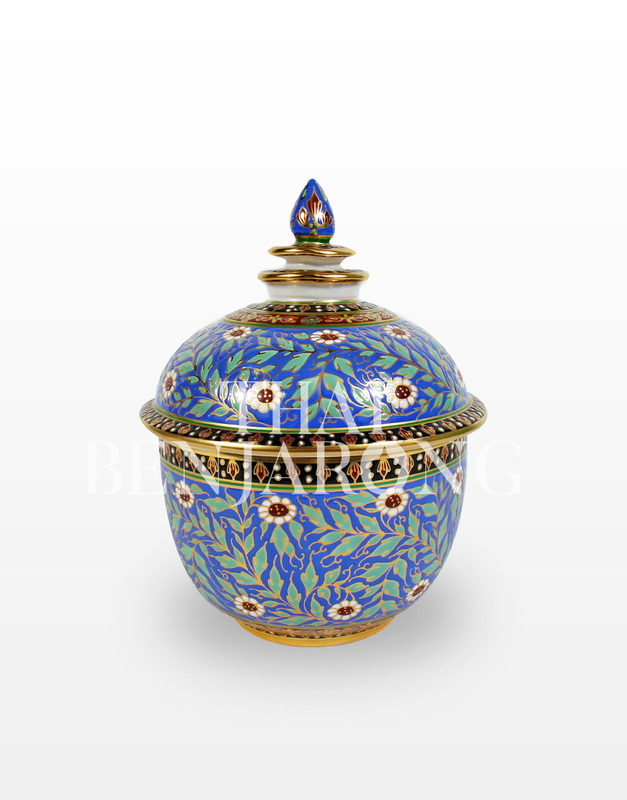 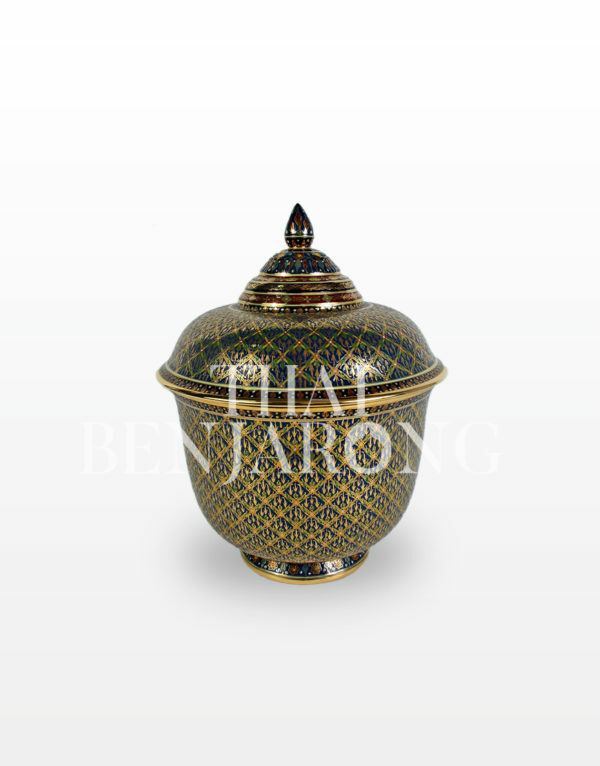 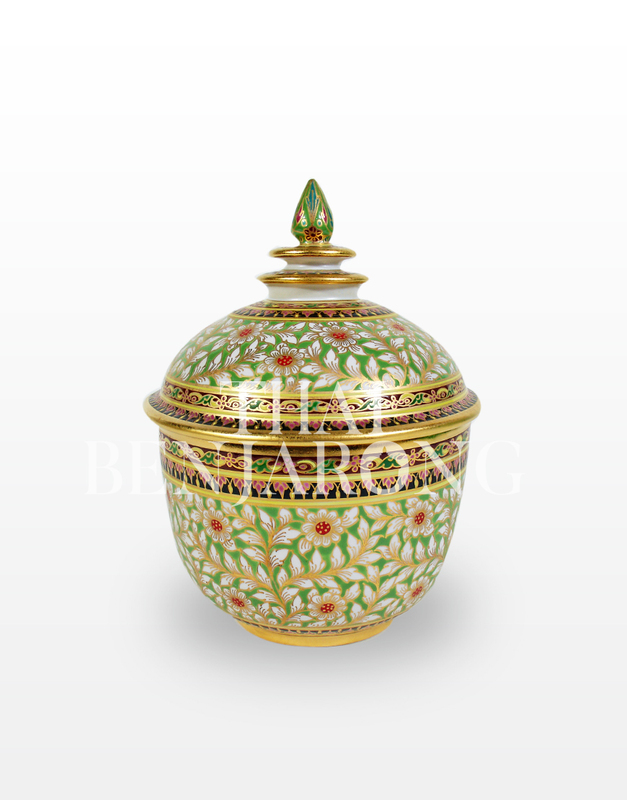 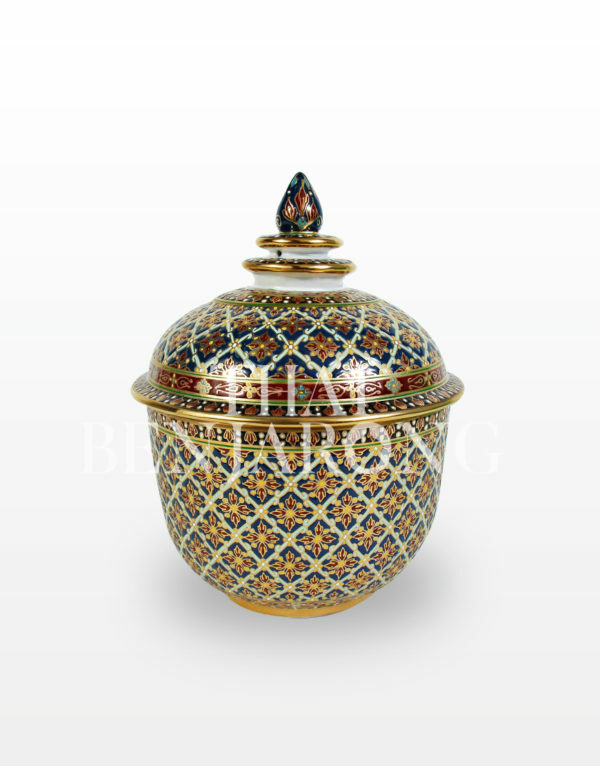 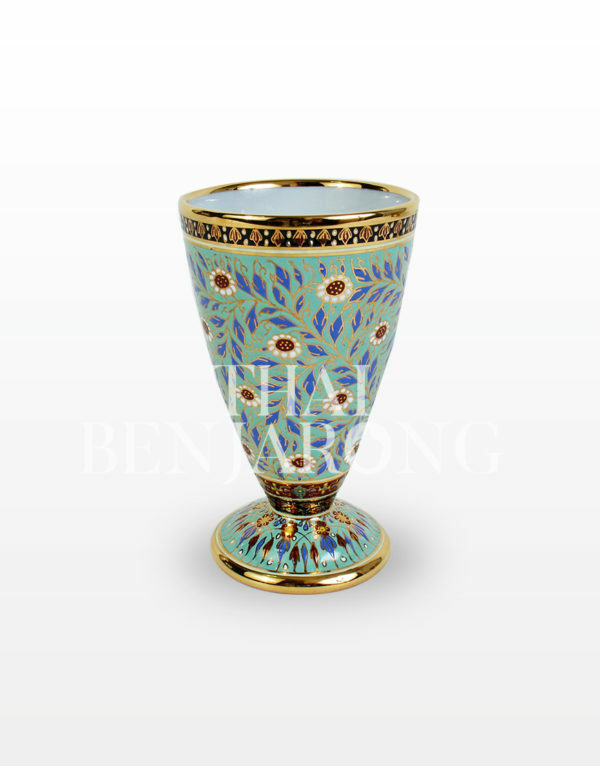 Elegance Thai style Covered Bowl (Tho Chan) small size 4 Inches exquisite Hand painted product with the strong sense of Thai culture. 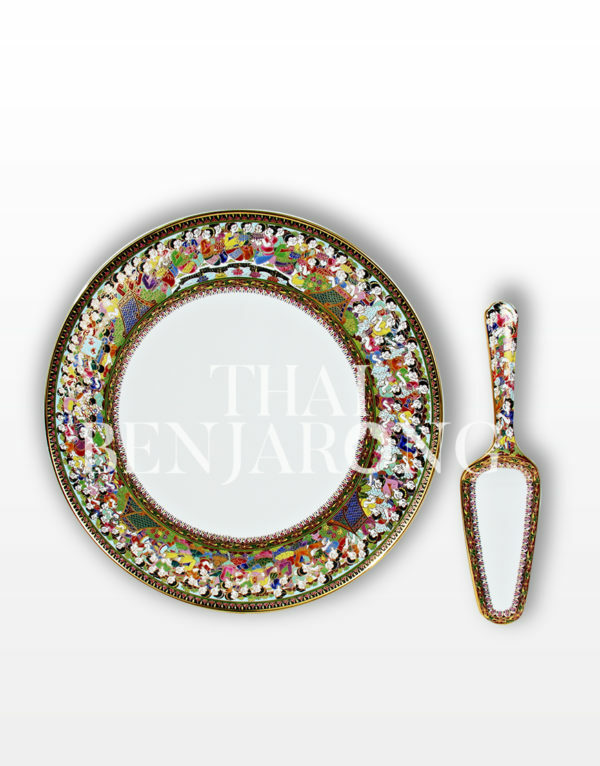 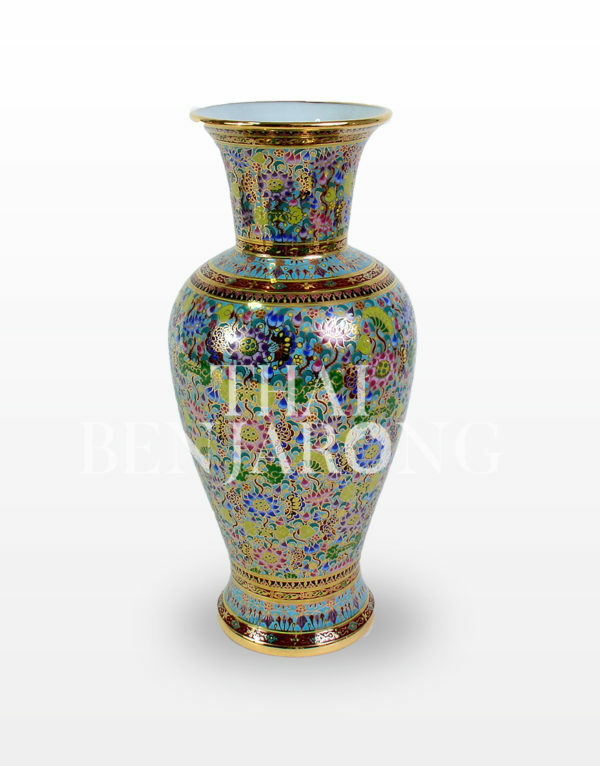 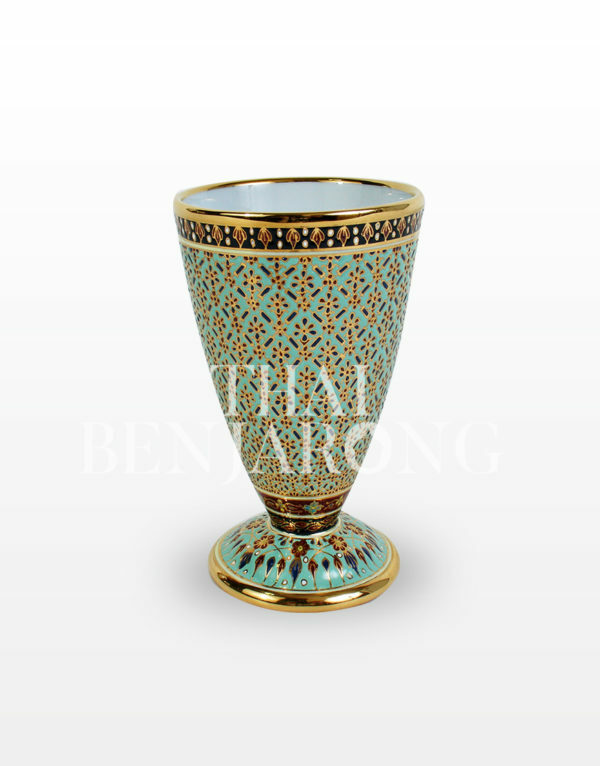 The painted is also indicated the lifestyle of ancient Thai. 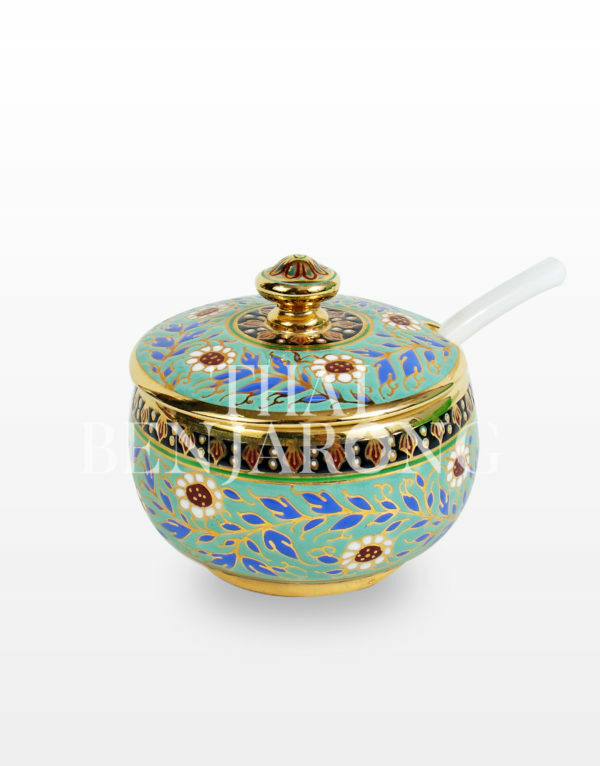 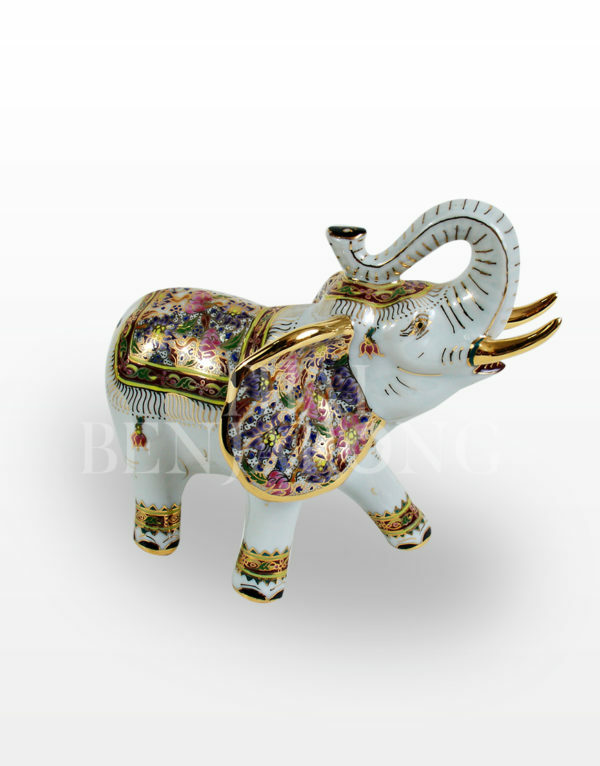 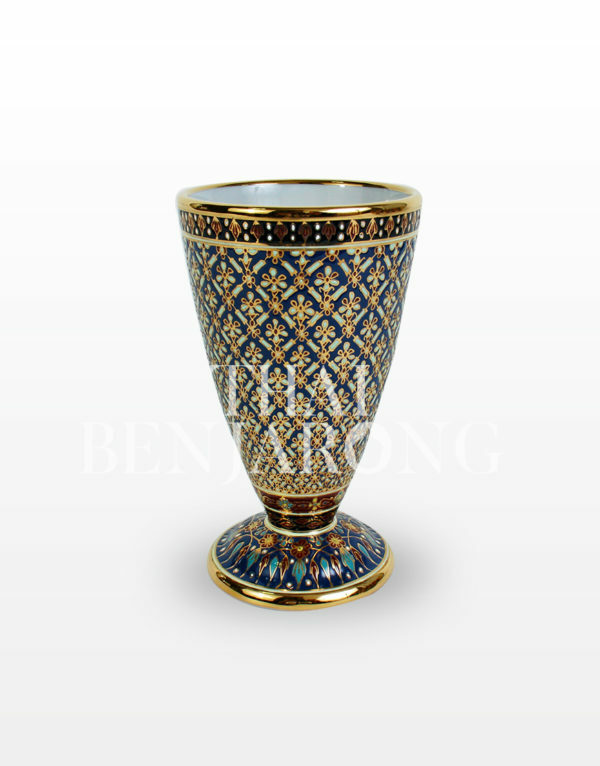 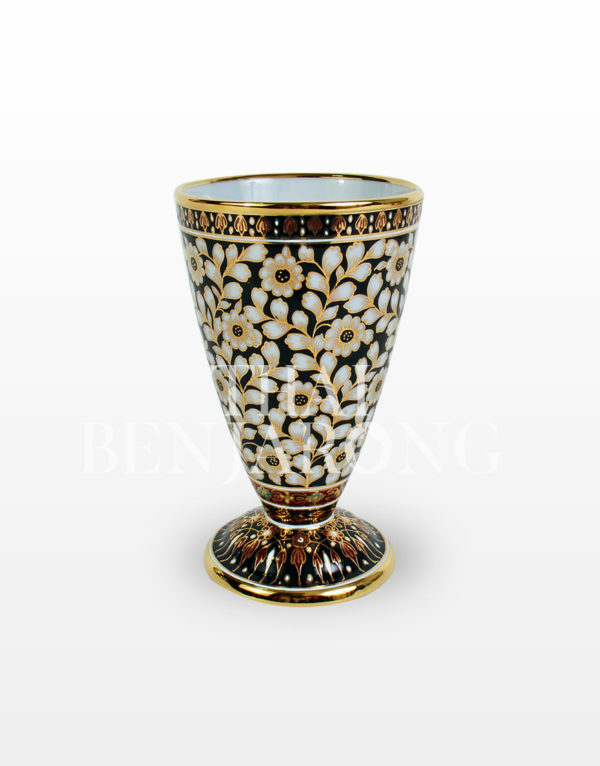 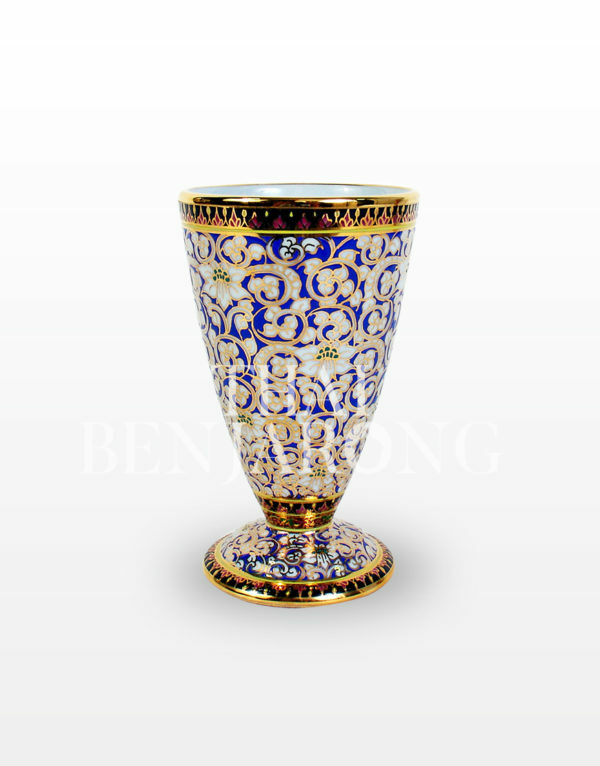 These unique Bowl are valuable a premium gift, souvenir or home decor. 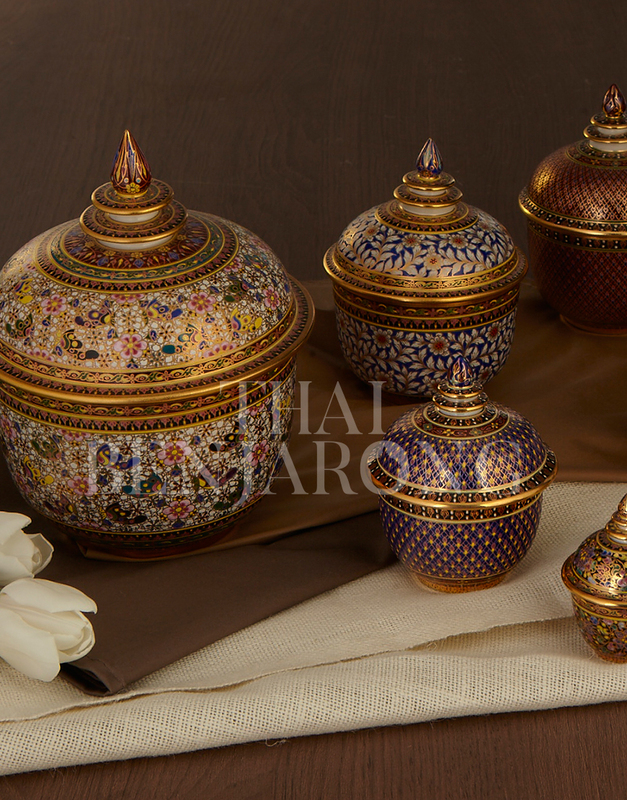 Give an impression Give warmth Give beauty to the value of high art.